I’m a social media junkie, no two ways about it. I’ve spent the last couple of years diving into the waters and I’ve also learned to adopt a bit of an arms-length approach. It has, however, been more rewarding and spiritually enriching for me than I could have imagined. I’ve made friends–friends who I talk to in real life, who send me cards, who pray for me and my family. I’ve shared thoughts, garnered advice, and grown as both a Christian and as a woman. 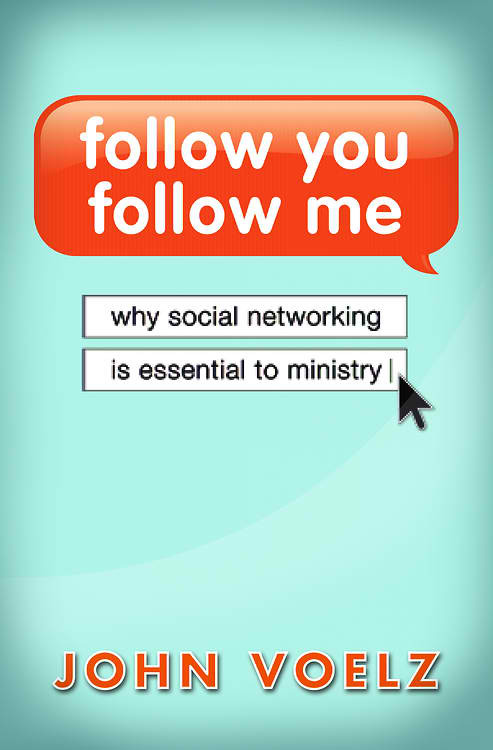 All this leads me to a book I wouldn’t have read if not for a colleague who pointed it out to me: Follow You, Follow Me: Why Social Networking Is Essential to Ministry, by John Voelz. And then I opened the book and started reading. As I was reading Follow You, Follow Me, I had to pause a few times, especially in the early chapters. For one thing, the idea of tweeting during Mass is…well, I don’t think it’s appropriate. That said, that doesn’t mean it’s not appropriate if you’re not in Mass. I don’t have a problem with people using their gadgets for support during worship–the Mass readings are, after all, completely accessible and may be just as easy to use. The real point of the book, though, is far better than the promise of a bunch of us fighting over whether you are allowed to look at a glowing screen during certain hours. 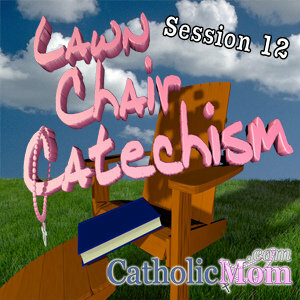 What he describes and advocates with Social Networking is evangelization at its best. Think of Social Networking as what you do in the lobby, he says. Consider that you have people who want to interact this way. Be yourself. Be authentic. Be there, just as you are in the lobby at your church. It’s not really a new message, come to think of it. Social Networking–along with the new media tools at our fingertips–are just that, tools. They do not replace the human element, the personal touch. They can, however, give you a new way to reach out. All in all, a good book. I was pleasantly surprised and couldn’t help but think of the applications within my own parish life. I wrote this review as part of the Patheos Book Club at Patheos.com. Join the discussion!